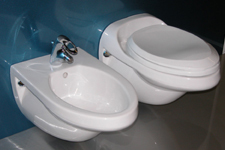 Bidet Attachments | Toilets | Headhunter Inc.
Bidet attachments are available in chrome or gold finish. 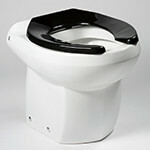 They can operate with cold water only or cold and hot water. 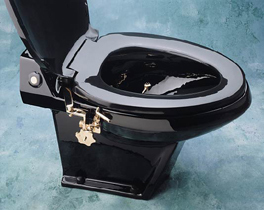 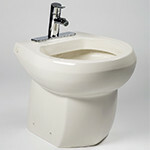 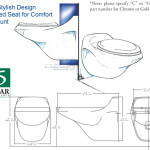 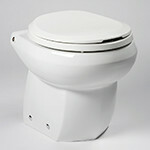 Spout swivels under the seat when not in use, swings out for conventional bidet convenience. 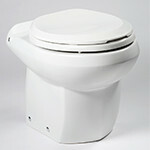 Special flat toilet required when installed on Superbowl toilets.